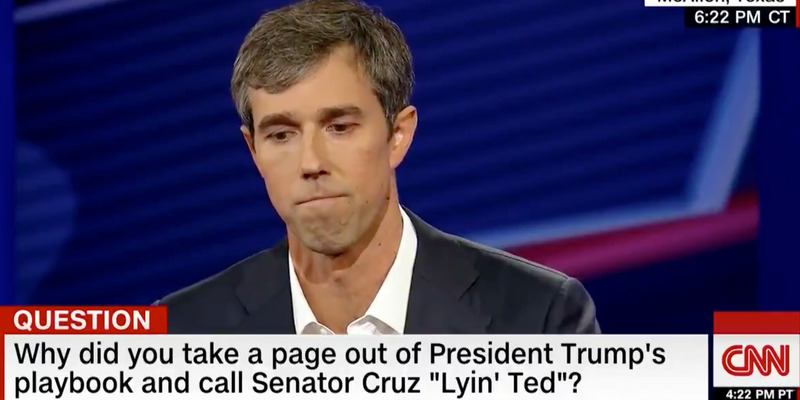 CNNDemocratic Rep. Beto O’Rourke of Texas. “It’s not something that I feel totally comfortable with,” O’Rourke admitted. Donald Trump first gave Cruz that moniker during the contentious 2016 Republican primaries. That, among other things became one of the many sources of friction between the two during the general election that year. Asked on Thursday how he felt about using the nickname, O’Rourke expressed some regret, but suggested it was an efficient way to dispel some of the falsehoods leveled against his campaign. Joe Raedle/Getty ImagesRepublican Sen. Ted Cruz of Texas. 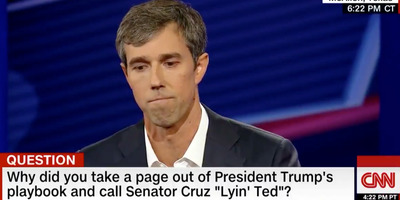 O’Rourke also denied Cruz’s assertion that his use of the nickname was planned ahead of time, as suggested by pollsters. “I don’t know that that’s the way I want to be talking in this campaign,” O’Rourke said. The race for the senate seat is hitting a fever pitch as early voting begins on Monday, the same day Trump is scheduled to headline a campaign rally for Cruz. Despite lagging in polls, O’Rourke’s campaign raked in over $US38 million last quarter – more than the $US18 million Trump made, and more than triple the $US12 million Cruz took in. 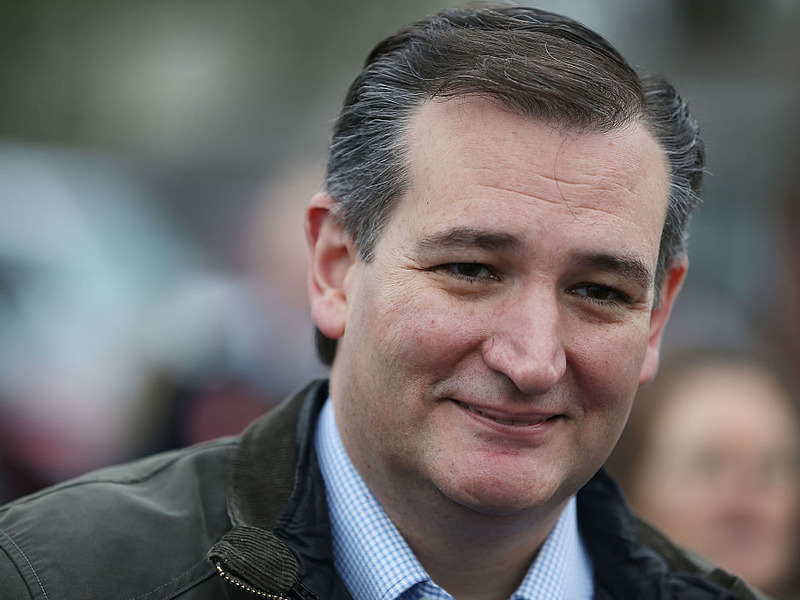 A Quinnipiac University poll conducted earlier this month found Cruz leading by nine percentage points, while a New York Times Upshot/Siena College poll put Cruz ahead by 8 points.